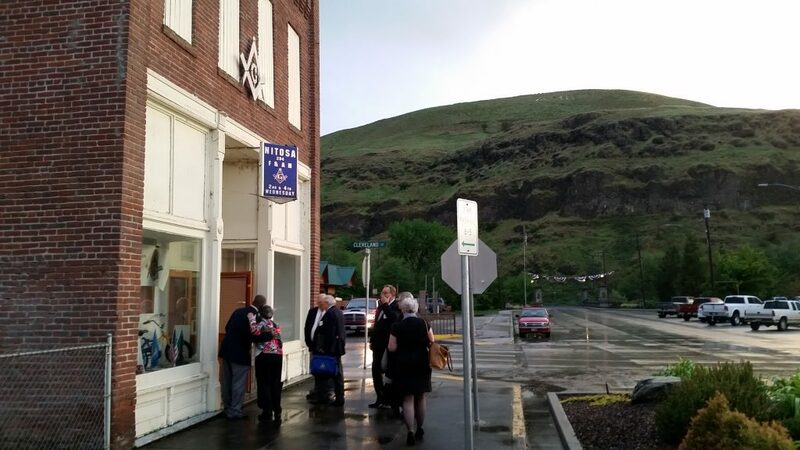 May 5 was the annual meeting for District 24 of the Most Worshipful Grand Lodge of Free and Accepted Masons of Washington. 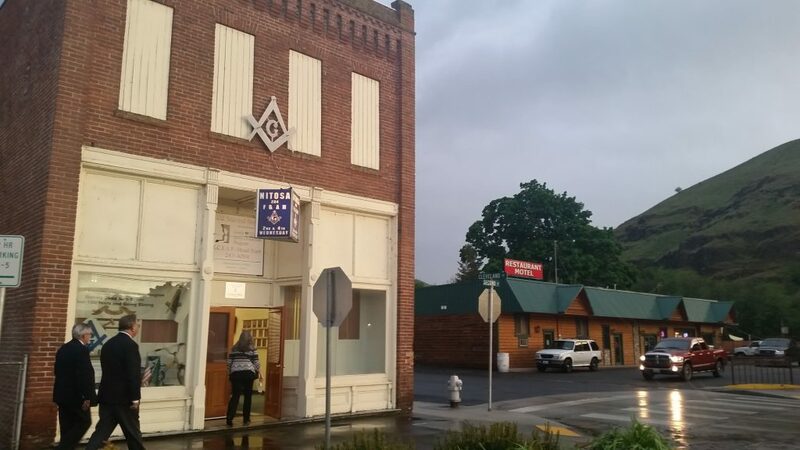 This year’s meeting was hosted by Nitosa Lodge No 204 in Asotin, Washington. This was a great meeting, and well worth the trip. 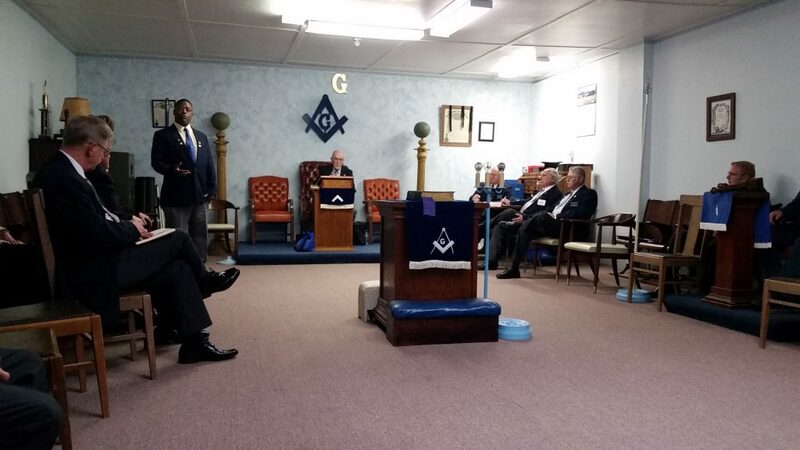 We heard some great presentations from Grand Lodge committeemen, Grand Lodge officers, Worshipful Masters of lodges in our district, and candidates for the office of Grand Junior Warden. 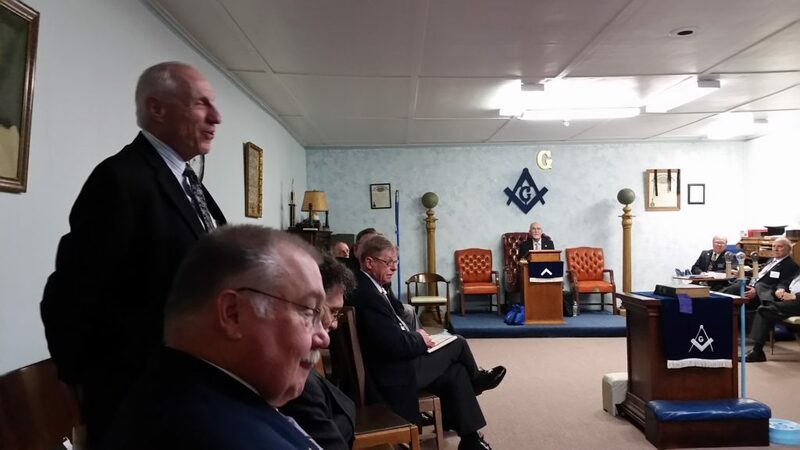 We really have some exciting and inspiring things happening in our lodges and in the Grand Lodge. Thank you VWB Warnock, MWGM Mendoza, and WM Michael Burton (Worshipful Master of Nitosa Lodge) for the great meeting, the great dinner, and the fellowship. And thank you to the ladies that could join us for this open meeting! 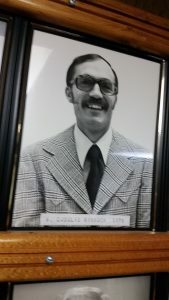 We even had an opportunity to see this picture of VWB Warnock from his time serving as master of Nitosa Lodge!